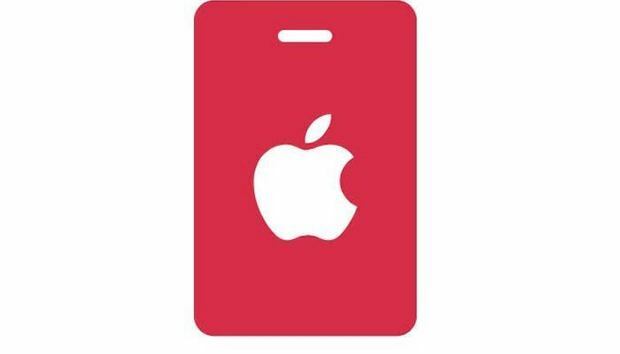 Apple on Monday announced that developers who want to attend the Worldwide Developers Conference in June can now enter a lottery for the opportunity to buy tickets. Would-be attendees have until Friday, March 31 at 10 a.m. PT to register into the lottery. After the lottery registration closes, Apple will randomly select entries, and those selected will be notified that they can purchase tickets. The price of a single WWDC ticket is $1,599 and is for conference only—accommodations need to be booked separately. This year’s WWDC is being held June 5-9 at the McEnery Convention Center in downtown San Jose, California. According to Apple, several hotels are offering discounted rates. Apple also offers WWDC scholarships. To be eligible for a scholarship, you must be at least 13 years of age; enrolled in a full- or part-time course of study or be a member or alumni of a STEM organization; and you must be registered as an Apple developer or a member of a paid Apple Developer Program. Applications for scholarships will be accepted until April 2, 2017. If you are unlucky in the lottery, don’t win a scholarship, or otherwise can’t make your way to San Jose, there’s always the internet: Apple will stream conference session online and the videos will be available to watch at your convenience after WWDC.